was appointed director of the Department of Commerce in January 2019 by Governor Mike DeWine. Prior to her appointment as director, Maxfield served as chief counsel for Ohio Attorney General Mike DeWine. Her responsibilities included oversight of 11 sections of the office which practice in legal areas ranging from Antitrust to Workers’ Compensation. 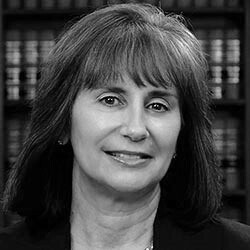 She joined the Ohio Attorney General’s Office in 1984, and served in various capacities during her time, including assistant chief of the Court of Claims section, and the chief of the Executive Agencies and Health & Human Services sections. She previously served as First Assistant Attorney General. Maxfield earned a bachelor’s degree in journalism from Bowling Green State University and a law degree from the University of Toledo, College of Law.